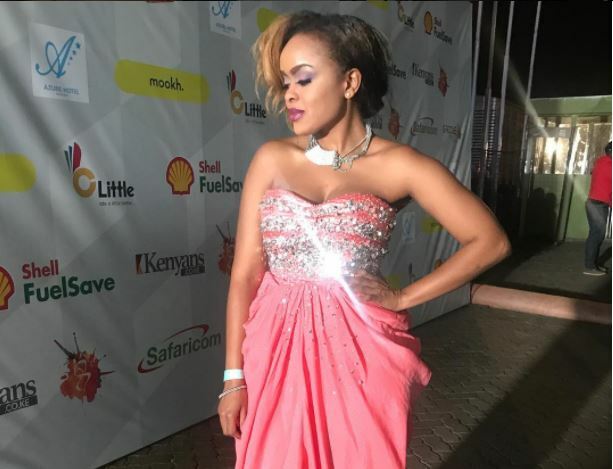 Kenyan songbird Avril has hit back at Tanzanian artist AT who threw shade by claiming that she is fake and talentless. The little-known artist was speaking to Clouds FM last week when he made the sensational claims. He said he traveled to Kenya in 2010 and recorded a song at Ogopa Studios. He was, however, disappointed with Avril’s contribution and had to look for another artist to replace her. In response, Avril denied having any knowledge of AT and questioned why it has taken him so long to make the claims.